Open daily 10:30am - 10:00pm. Closing times will vary by location, please call ahead to the desired location of your visit to confirm. 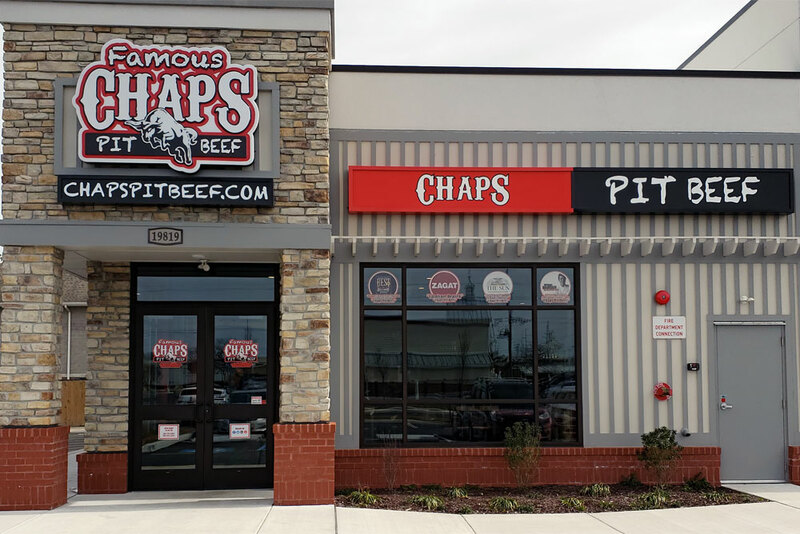 We’re excited to be bringing Chaps Pit Beef to Rehoboth Beach, DE.